I know I will fail to provide info or a link to all of them. Therefore, if your church's info is not below, write it in the comments and I will add to the body of the post. River of Life Church. 6/5 through 6/9, from 6 p.m. to 8 p.m. For four year olds through 6th grade. Details and registration form here. Fannin Baptist Church. 6/5 through 6/9. Register here. Lakeside Pres. 6/6 through 6/10. 9 a.m. to Noon. Register here. Fannin Methodist Church. 6/6 through 6/10, from 9 a.m. to 11:30 a.m. (additional info, including registration info, would be appreciated). St. Mark's. 6/12 through 6/16, from 5:45 p.m. to 8:15 p.m., for three year olds through kids entering 6th grade. Find more info on their latest bulletin here. Lakeland Pres. 6/13 through 6/16. 4 year olds through kids exiting 5th grade. Pinelake Church. Sports Camp. 6/13 through 6/16, 6 p.m. to 8:45 p.m. Details here. Flowood Baptist Church. 6/26 through 6/30, from 6 p.m. to 8:30 p.m. Ages three through 6th grade. Details here. Vineyard Church. 7/11 through 7/15 from 6 p.m. to 8:30 p.m. Details here. Pinelake Church. 1st and 2d grade kids Summer Camp at Twin Lakes in Florence. (Not a traditional VBS, but I thought I'd put the info out there anyway) 7/25 through 7/27. Cost is $200. Details here. Pinelake Church. 3d through completed 5th grade kids Summer Camp at Twin Lakes in Florence. (Again, not a traditional VBS, but now you know all about it). 7/27 through 7/30. Cost is $300. Details here. St. Peter's By the Lake. 7/17 through 7/20. Keep checking on their homepage for more info (if anyone has more info, let me know). Six folks were injured in a multi-car accident on the Spillway on Saturday, as reported by Scott Simmons and Brittany Bell of WAPT. The accident occurred around 3:40 p.m. Let's hope no one is hurt. 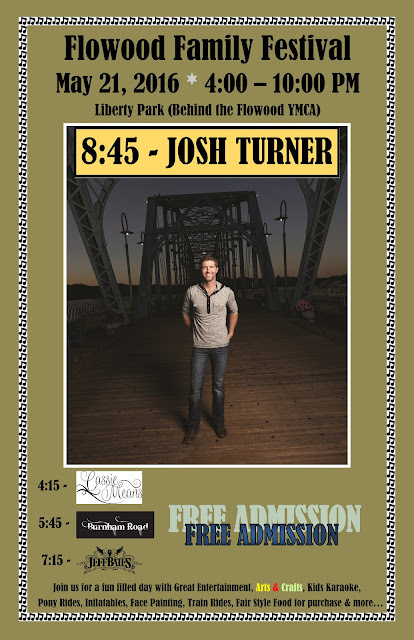 -- Huge crowd turns out for '16 Flowood Festival. Recap of Flowood's big family fest. -- Rez to charge entrance fees. On Saturdays, Sundays, and holidays through Labor Day, the PRVWSD to charge $5 per vehicle at Old Trace, Pelahatchie Shores, and Lakeshore Parks. -- Drowning at Primos Lakes in Flowood. 18 year old Melvin Mangum, Jr., drowned after his fishing boat capsized in Primos Lake. -- Sheriff's Office Undersheriff McBroom retires. Long-time sheriff's department employee, Ken McBroom retires and is replaced with Rez resident, Raymond Duke. -- Board says "No" to jug fishing. PRVWSD Board denies jug fishing in Pelahatchie Bay. -- Hartfield Academy announces Varsity Head Football Coach. Jeff McFerran was named as the new head football coach at Hartfield. Former Vandy and Memphis Tiger takes the reigns this season. -- NWR Cougar Basketball Camp. Check the paper for details about summer camps offered through NWR HS. Attend today's groundbreaking ceremony for Phase II of the East Metro Parkway, which will eventually connect Dogwood Marketplace to Highway 80 in Pearl/Brandon. The Rankin County School Board has updated its website slightly. Previous agendas for regular and specially called meetings are available through BoardBook at this website. Unfortunately, I could not find where the approved minutes are posted online. If a link to minutes comes to my attention, I will pass it on. Still, it is interesting to see past agendas. I could find even less from the Pearl School Board. If anyone has a link to the approved minutes of either of these government organizations, which constitute the official action of the school boards, let me know. Car Wash for a Good Cause! Parents of Rankin County School District children! The District wants to hear from you. Here is a link to a survey for the parents to complete. CaddyShanks Interactive Sports Pub recently opened in Flowood next to the Flowood Chamber of Commerce and Half Shell Oyster House. It looks like a unique new business to the area. Here is the corporate website. EZ 87.7 FM, the Flowood radio station, will broadcast live from Flowood Family Fest this Saturday from 5 p.m. to 10 p.m. Their booth will be set up near the food booths close to the stage. From 5 p.m. to 6 p.m., Jackie Thompson will broadcast live his Hour of the 50's. 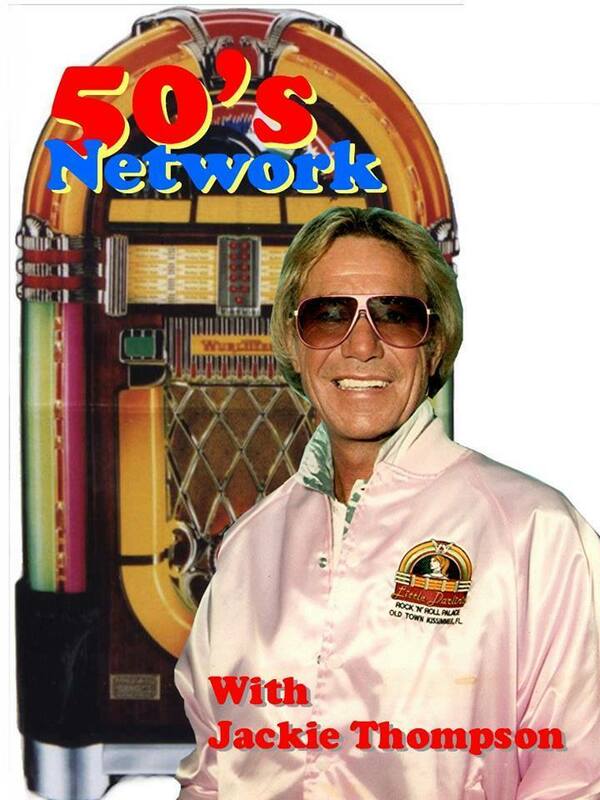 From 6 p.m. to 10 p.m., Gearshift Gary will broadcast live his Saturday Nite Sessions. You are encouraged to stop by the booth, say hi to Jackie and Gary, make a request. Who knows, you could become part of the show. 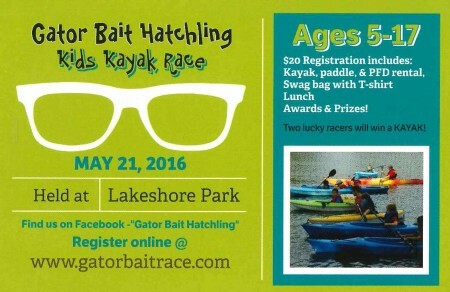 Gatorbait Hatchling Race is This Saturday! Local boy, Reid Humphreys is a finalist for the CSpire Boo Ferris Trophy awarded to the most outstanding collegiate baseball player in the State of Mississippi. Reid played high school ball at Northwest Rankin. Now, he's tearing it up for MSU as a Freshman. The fans vote constitutes a portion of the Ferris Trophy final vote. You can do that here. If you want a incredibly dense version of the terms and conditions of the fan vote, click here. Here is a recent article on Reid. Below is the agenda for this week's PRVWSD Board Meeting. Here is a link to the MS Symphony Orchestra's website. Rankin County has the lowest (or close to it) unemployment rate in the State, but there are plenty of good potential employees out there. 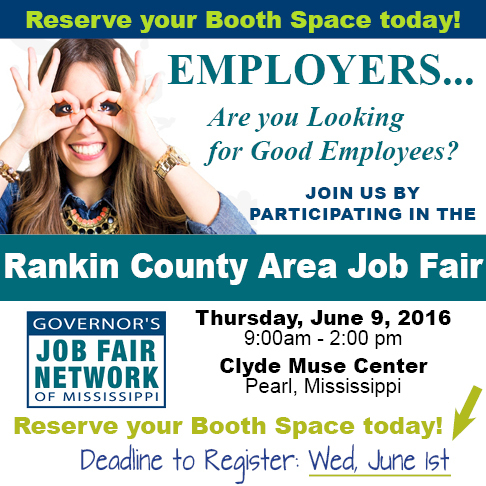 Participate in the Rankin Chamber's upcoming job fair and help keep the Mississippi economy rolling. After much anticipation, The Club 24 Fitness gym (in the old Shoe Choo Train in Magnolia Marketplace) opens tomorrow morning at 5 a.m.
Reservoir FD begins hydrant testing. Said testing continues this week throughout the Rez FD coverage area. Keep up with the Rez FD on both their website and Facebook page. Jury duty scam resurfaces. If someone calls you, requests you put money on a pre-paid card, stay on the phone with the caller while you drive around to purchase said pre-paid card, and then requests you give the card details to them, its a scam. 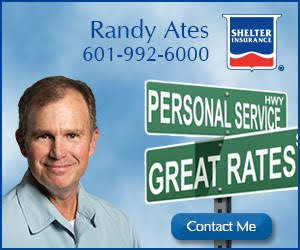 According to Raymond Duke, Chief Investigator for the Rankin County Sheriff's Office, "the Sheriff's Office might call someone and tell them they would like them to come to the office for an interview, but no one here would ever solicit money over the phone. If fact, we never take money from anyone, even if they do owe a fine; all that is done through the courts." Slots available for Flowood Golf Tournament. Mayor Rhoads still has availability in his annual, two day golf event at the Refuge. This year, the money raised goes to Safe Families for Children. RCSD elects Kersh Parent of the Year. Highland Bluff Elementary room mom, Christy Kersh was named by the Rankin County School District as Parent of the Year. Reading the lengthy article about all the projects she spearheaded or worked on, she absolutely earned it. Congrats Christy, and a shout out to her husband Scott, who I know worked hard as well to improve Highland Bluff! Monday, May 16, 2016 3:30 p.m.
1. Approval of minutes of April 18, 2016 meeting. Monday, May 16, 2016 3:00 p.m.
2. Kenneth Carr requests discussion of trotline fishing regulations in Pelahatchie Bay. Judge Ed Hannan is having a fundraiser at Table 100 next week. 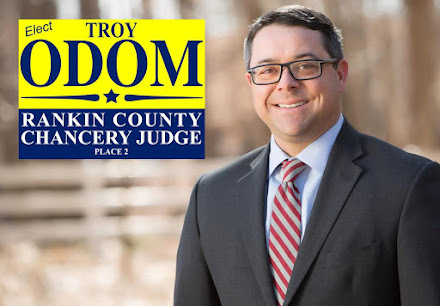 Judge Hannan is running for the Mississippi Court of Appeals. Hidden Hills, Mill Creek, St. Mark's UMC Church, and Basswood (off Holly Bush Road) are all having large garage sales this weekend. If there are others, let me know. The Rez News is a private, hyperlocal blog, publishing news about Missisippi towns around the Ross Barnett Reservoir including Flowood, Ridgeland, Jackson, Madison and news from Hinds, Rankin, and Madison Counties in central Mississippi. Please notify us of upcoming events. We will be happy to publish information about them. Our email address can be found in the About Us section.